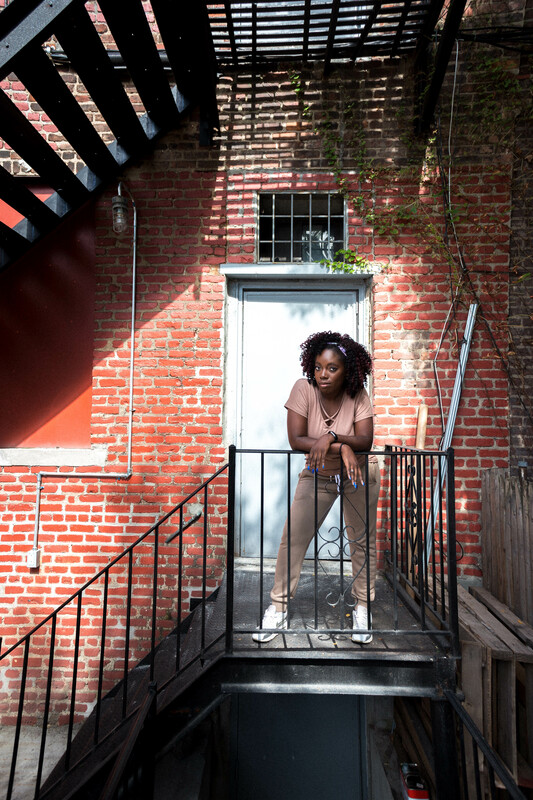 From Queens, NY, Audra Clyburn began dancing at the age of 7 with ballet and tap at Movement of the Children Dancenter. She later began to study jazz and contemporary as well as ballet at the Dance Theatre of Harlem for several years. 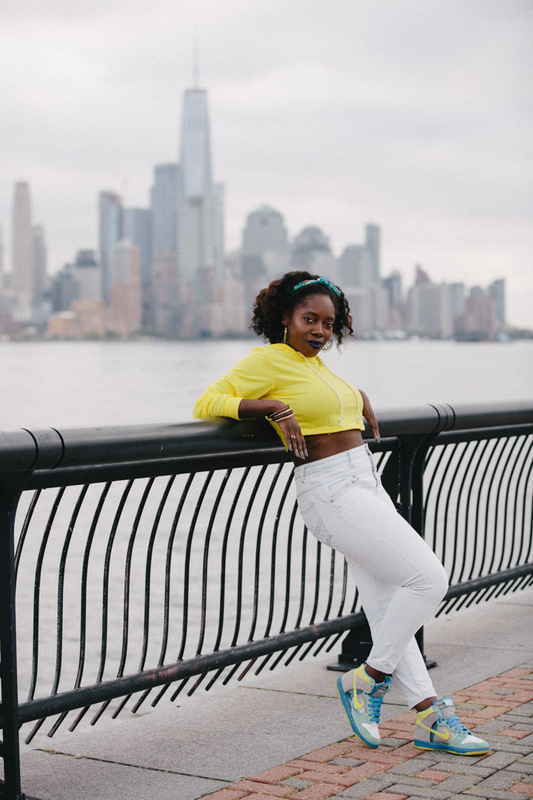 Audra continued to dance in college, beginning with Emanon Dance Team, a traditional sports dance, and later Monsoon Dance Crew, a hip-hop team, at the University of New Haven. She won several competitions with the team throughout her undergraduate and graduate years, in the New England area. As a graduate student, she became a choreographer for Monsoon Dance Crew. Audra has also been a dance teacher specifically to girls ages 10 to 12. Audra is excited to join EPIC motion and given another chance to dance again with such amazing people.